Ever wonder where you go when you sleep? In this beautifully animated stop-motion film, six-year-old Milo finds himself transformed into an animated character and swept into Dreamland, a secret nocturnal world of enchantment and adventure. There he sets sail in a magic car/boat through deliciously bizarre dreamscapes (full of giant chocolate bunnies, birthday cake women, cotton clouds and papier-mâché mountains) on a mission to try to upend the schemes of the nefarious Habumar, creator of nightmares, who has threatened children everywhere by stealing the Sand of Dreams. 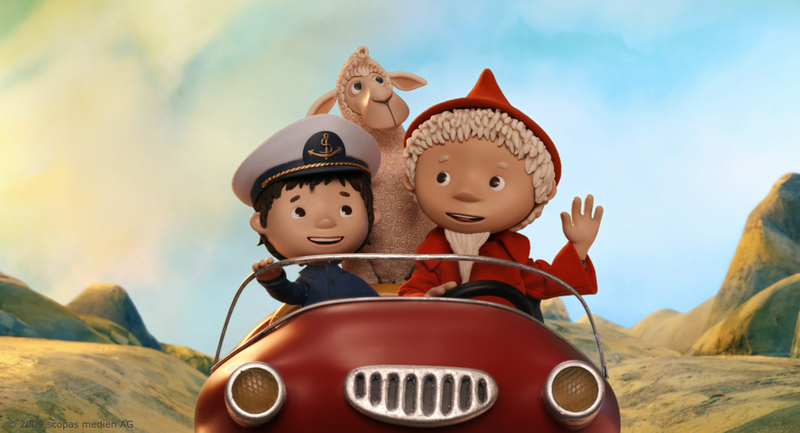 This sumptuously handcrafted film is perfect for youngest audiences, with its playfully inventive characters immersed in brilliantly colorful dreamscapes. Knowing that it took one day to create an average of 2.5 seconds of film action can contribute to appreciating this film technically. It took three years to make.